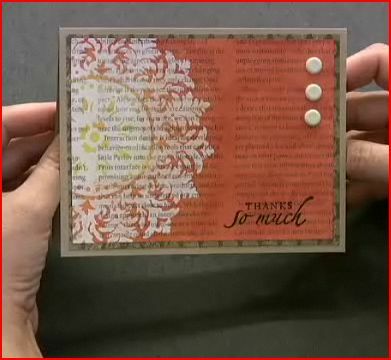 Join Lydia at Understand Blue for a fantastic video tutorial on how to use gesso as a resist for stamping. I use gesso all the time in my collage work but never thought to use like this, very cool! Click here to watch her video tutorial.